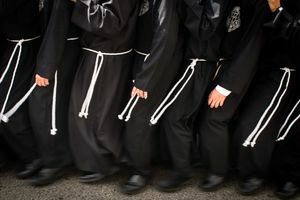 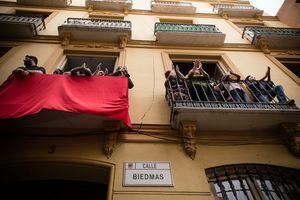 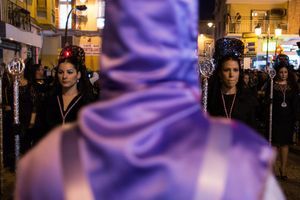 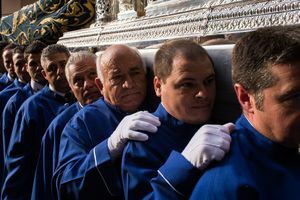 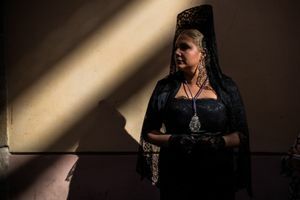 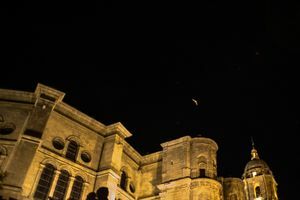 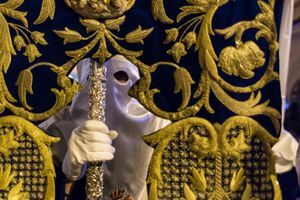 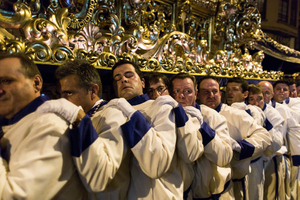 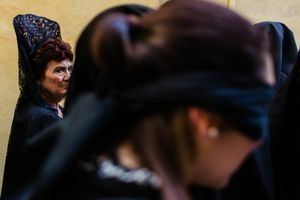 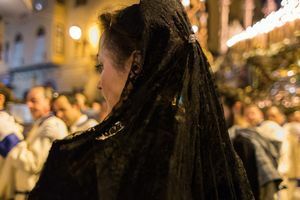 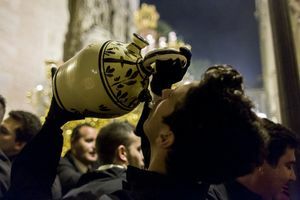 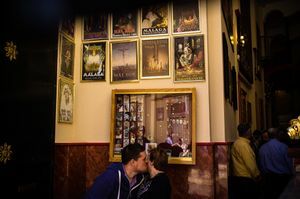 Holy Week processions in Andalusian city of Malaga have history of over 500 years. 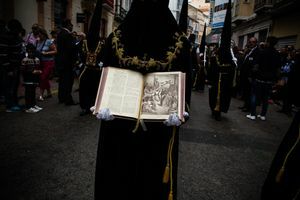 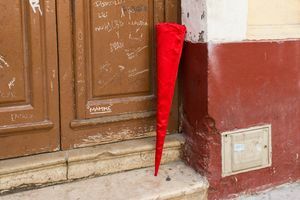 Processions of amazingly decorated thrones, the “Nazarenos” wearing conic hoods, and brass bands walk through the streets of the old city centre. 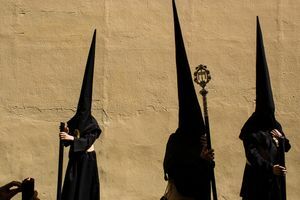 For some people, it is a religious experience but for most, especially for thousands of tourists, it's just a spectacular show. 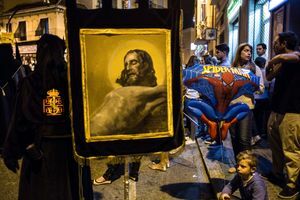 You can see Jesus Christ next to the Spider-Man, and Virgin Mary next to the Mickey Mouse. 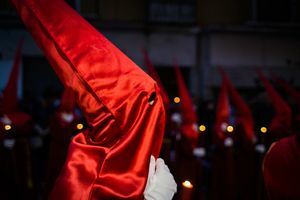 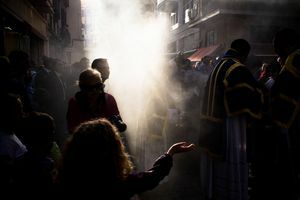 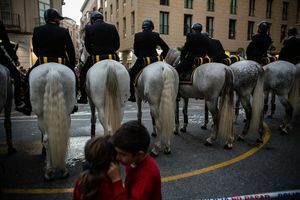 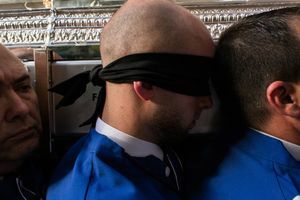 I documented Malaga's Semana Santa in 2014 and 2015 trying to capture it’s slightly surreal mood.